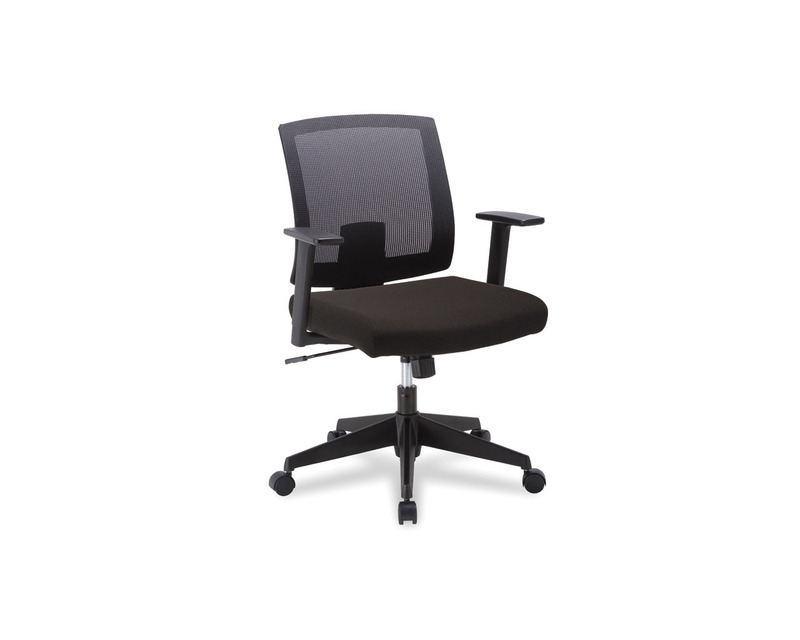 The Diamond Series is available in task and guest chair models, designed to add convenient comfort to any office or boardroom. 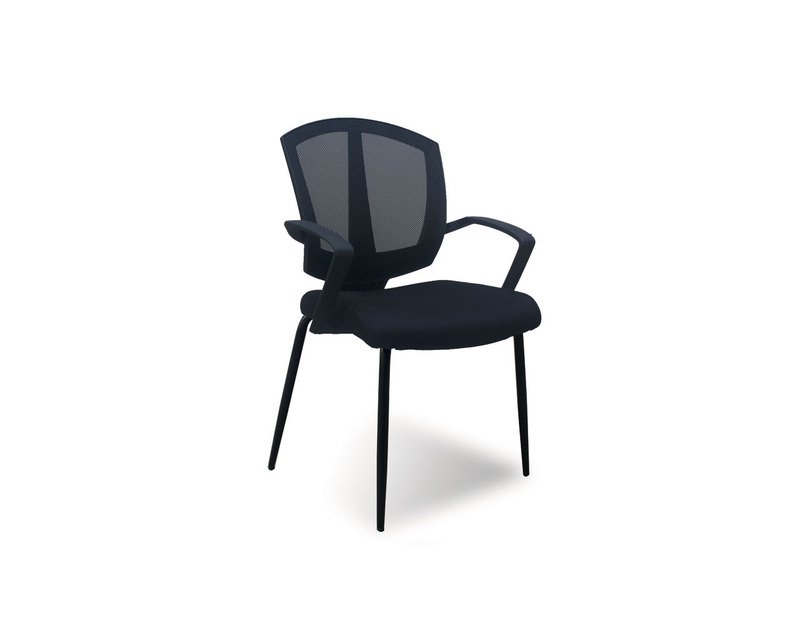 The Diamond Task Chair features BIFMA-rated casters constructed of durable nylon. 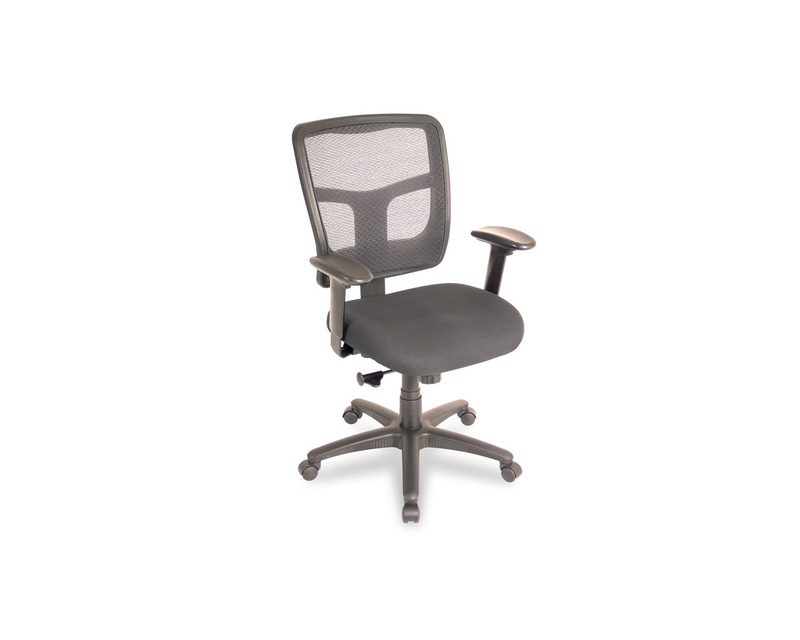 Also features a breathable mesh back with fabric seat. 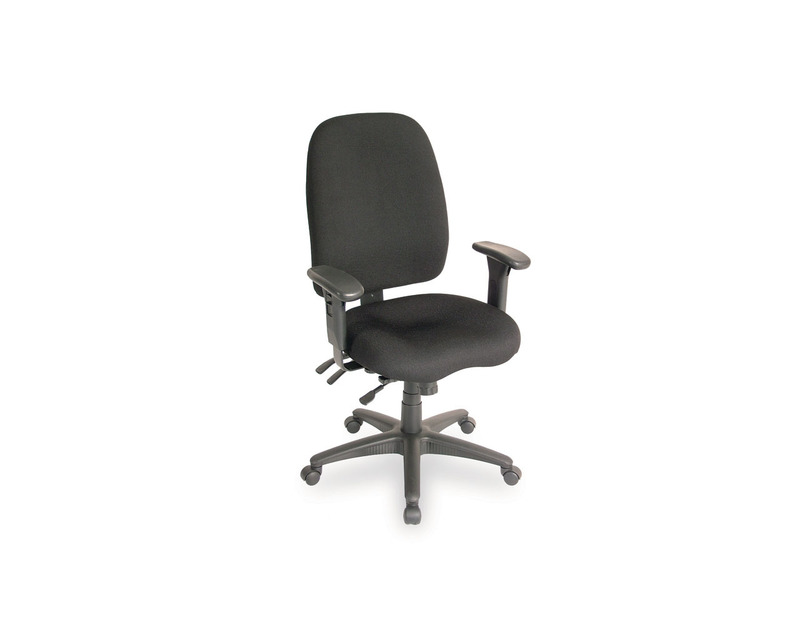 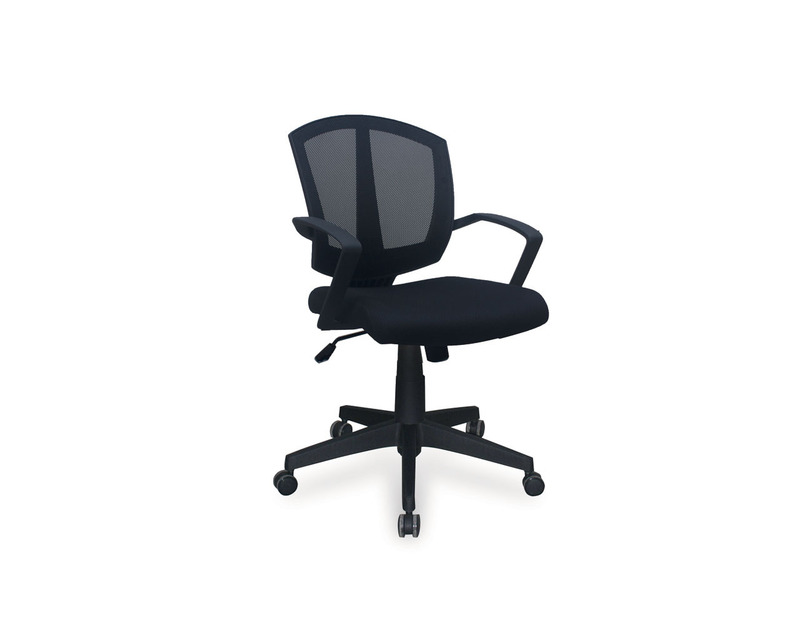 Min Back Height (Fully Lowered): 34.5"
Chair Width (with Arms): 23.75"